I’ve purchased some lovely necklaces that were made by African women. 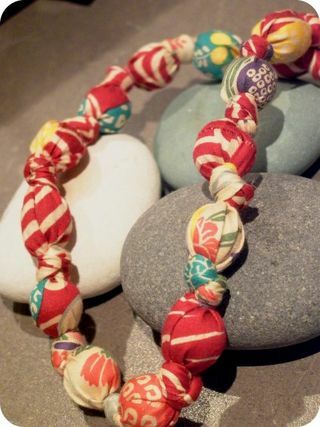 The beads are made by rolling recycled magazine pages around something thin, like a toothpick. Have you seen any of this jewelry? These are really pretty! Hope you get the machine soon so you can try it out.